I have been off work this week to focus on my M.A. thesis. And it’s coming along. I’ve still got loads to write, but at least I’ve now read all my Australian novels for it. I’ll have next week off too, and I’m hoping to add one chapter per day so that the bulk of it will be done by next Sunday. 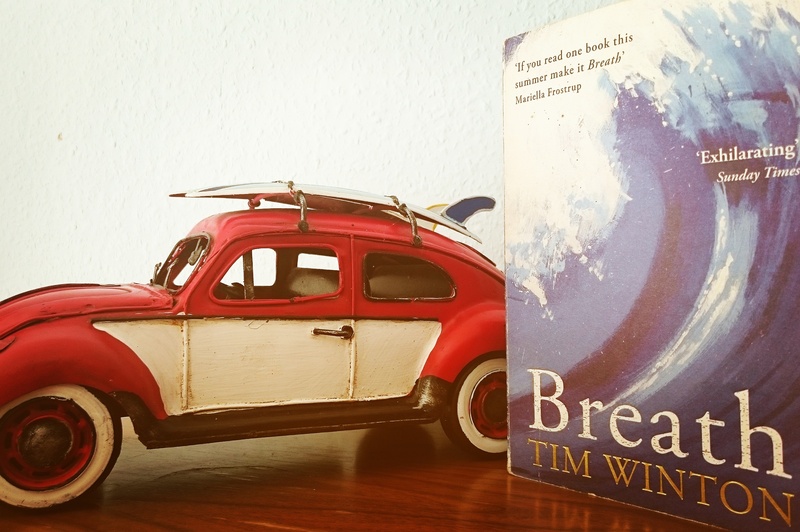 I really have to recommend Tim Winton’s Breath to you. It’s a phenomenal book, capturing a childhood in small town, 70s Australia, the urge for something new and dangerous, and the social maze that is adolescence. It’s about surfers and risk-takers, and finding an older mentor who tries a bit too hard to stay young at heart. There are not many books I look forward to seeing adapted to film, but I know Breath the film is in the works (currently filming) and it’s one I can’t wait to see. Now, i know nothing about surfing, but I know the screenwriter, director and star of the film has been an avid surfer since his teenage years, so I feel like it’s in good hands in that regard. If we were having coffee today, we’d probably stay inside. It’s so hot and humid out, I’d rather stay indoors within an arm’s length of the AC. We had a massive thunderstorm here and lightening struck the back yard. I’ve never heard a crack that loud! If we were having coffee, I’d tell you that a quote I found really got me thinking this week. The quote itself isn’t even that important. It was along the lines of that escaping into a story, imagining yourself as part of that fictional world can be necessary for your mental wellbeing, and that this sort of escape is by no means limited to children. Adults need that escape as well when reality gets too harsh to deal with. I think what this boils down to is that in those stories, we find something we can connect with. Sometimes, the friendships in books appear so strong and real that you long to be a part of that group because you feel like you’d be understood. If we were having coffee, then this is where I’d leave you. My computer is playing up – I’m actually looking for a replacement – and I’ve now tried to save this three times. More later. Check out the other Weekend Coffee Sharers, though. 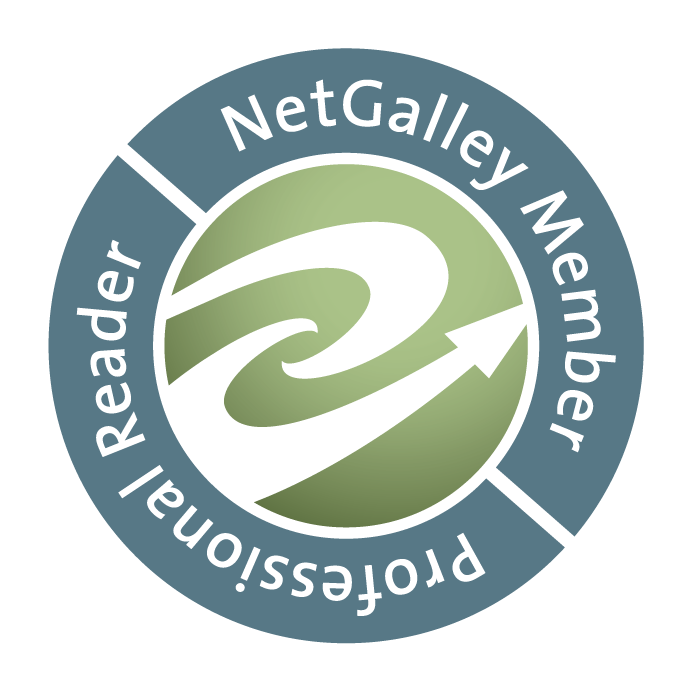 Sounds like an interesting book–I’ll have to put in on my TBR list! Good Luck on finishing your thesis. I get upset every time I used it When it stops working I will get HP.